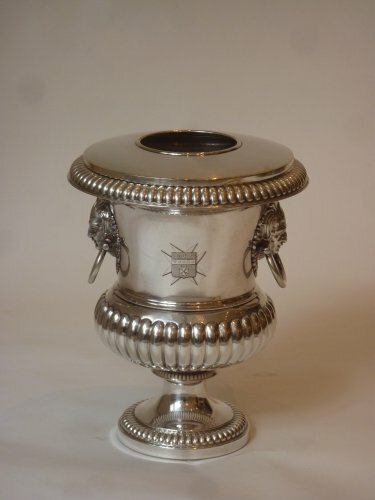 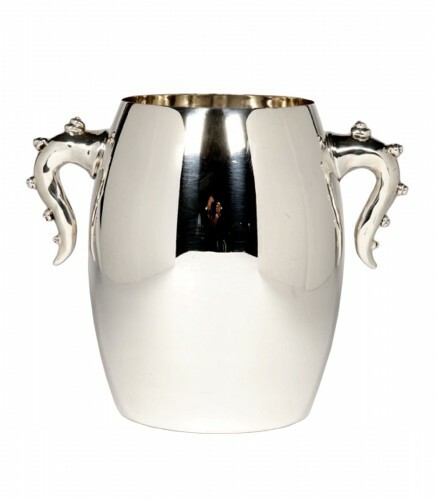 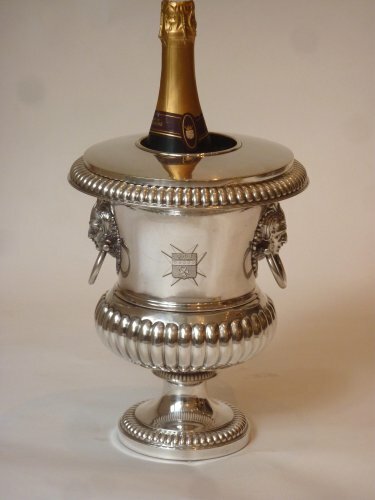 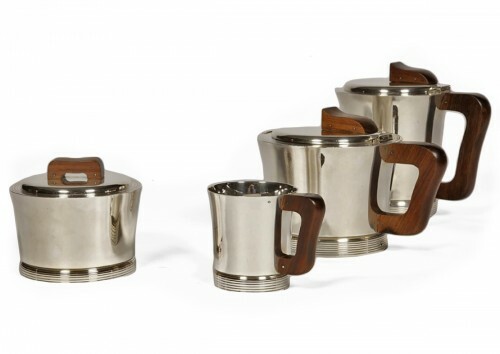 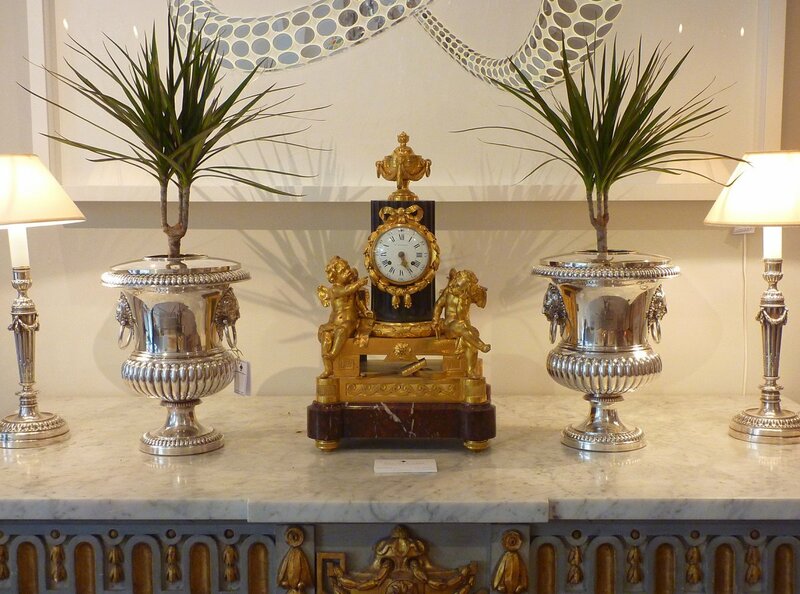 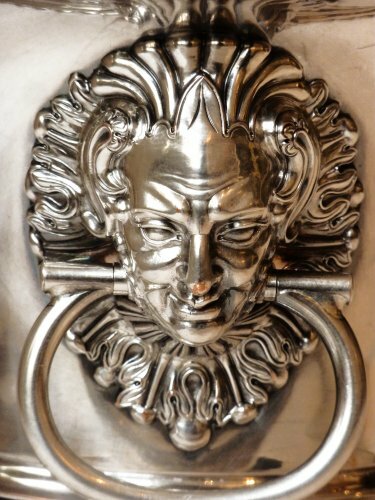 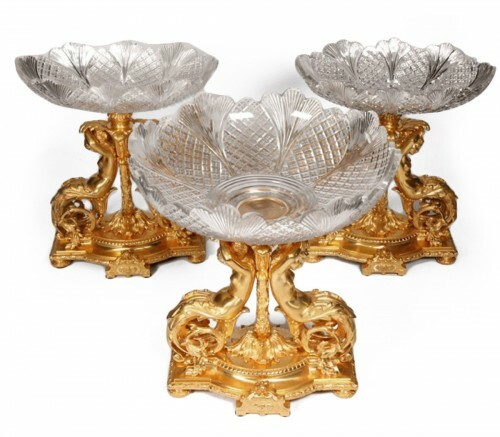 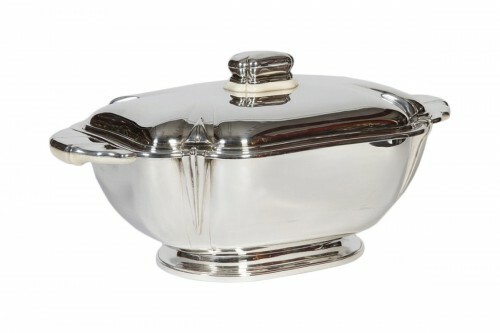 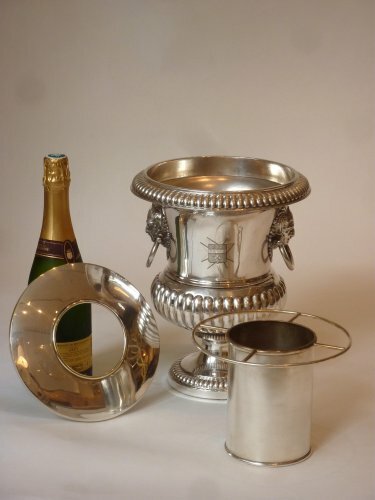 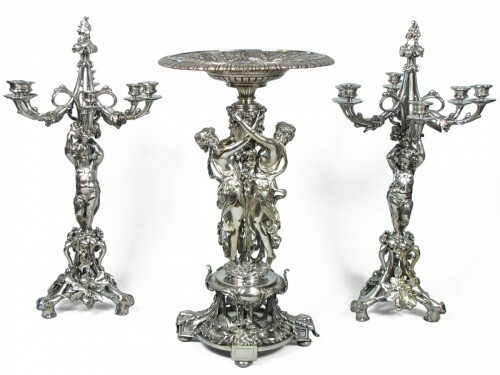 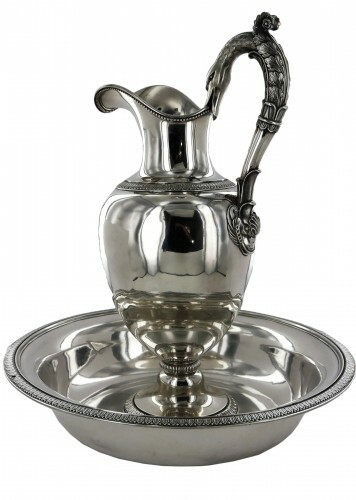 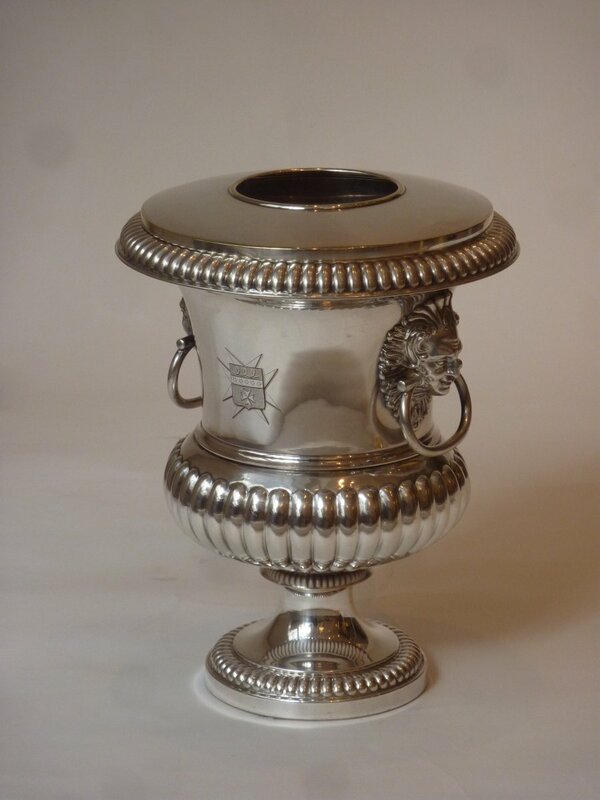 A pair of French silver plated (DOUBLÉ) wine coolers and collars. 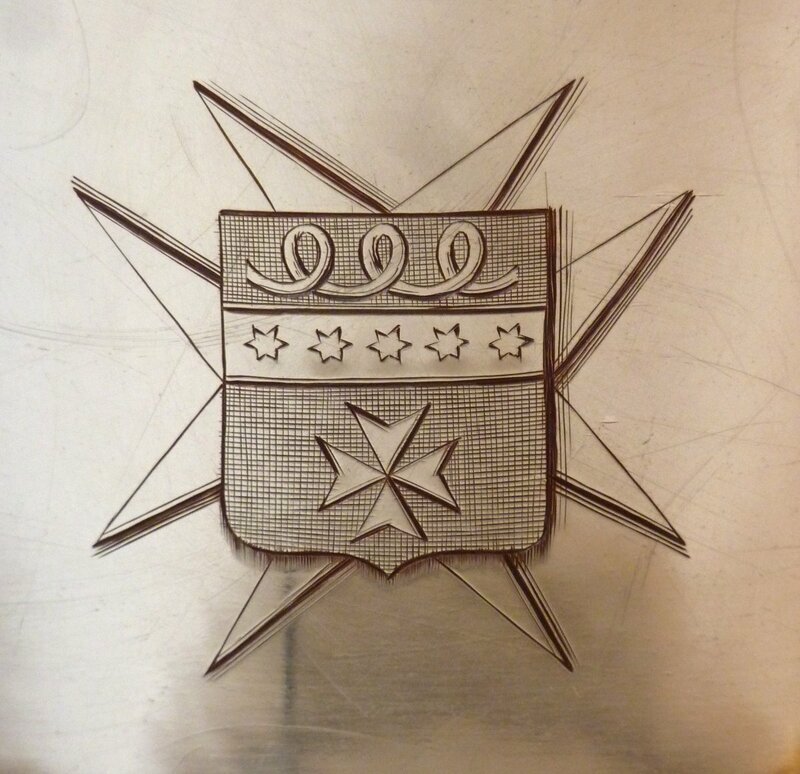 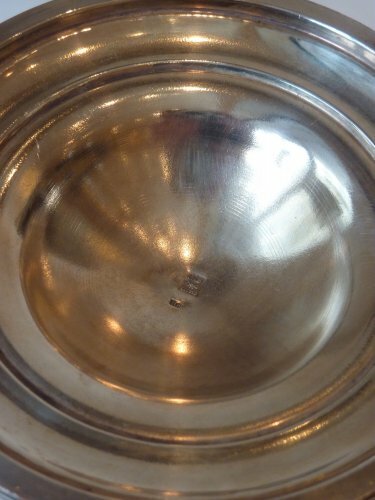 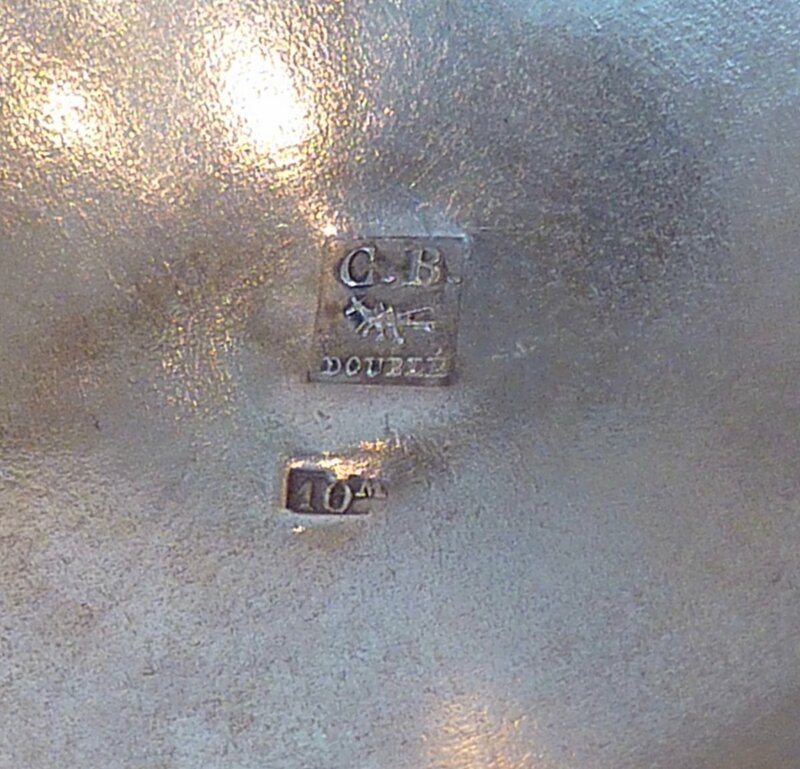 mark of Charles Balaine silversmith. 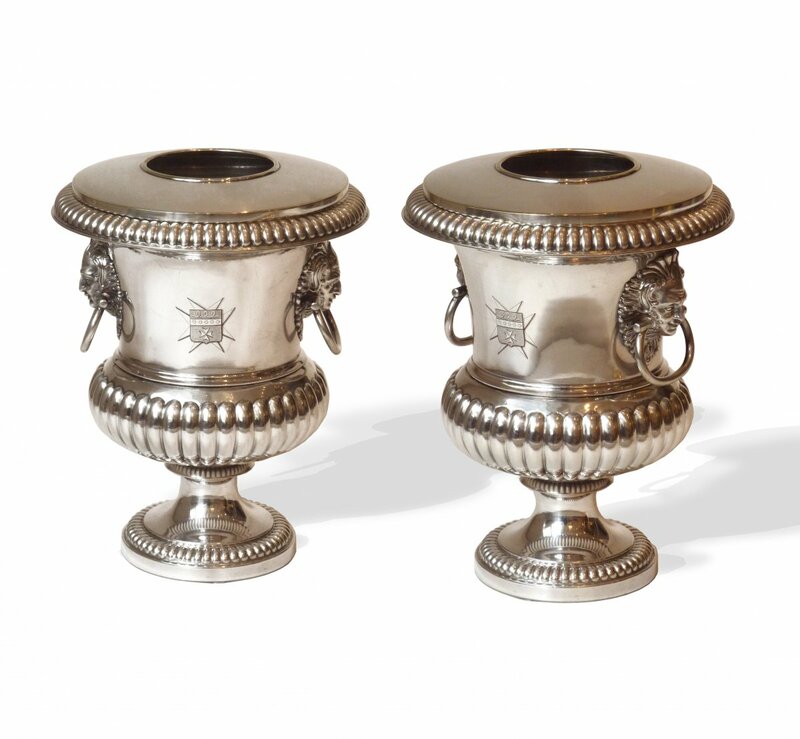 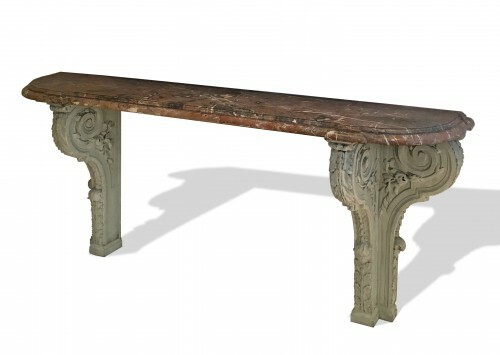 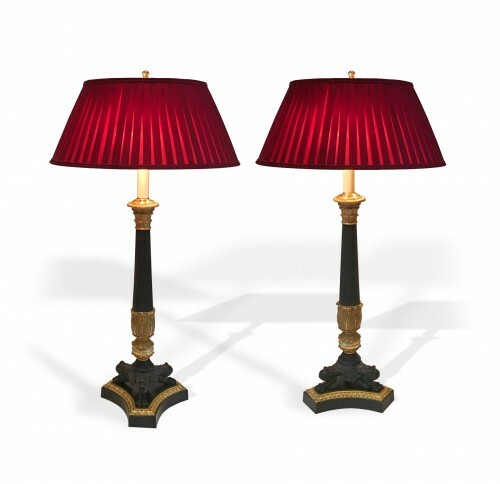 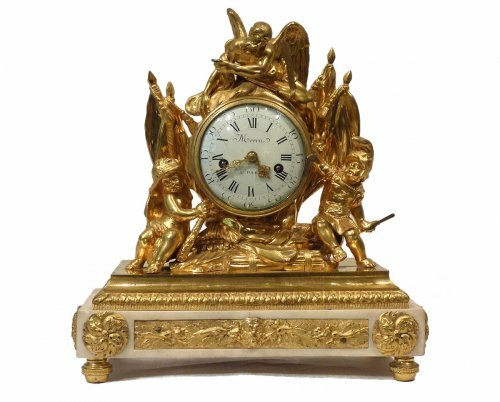 Each medici shaped with gadrons borders and on spreading foot, with loop handles and detachable collar, engraved with a coat-of-arms, each marked on base, with detachable metal liners.